I was nervous about purchasing glasses online without trying them on. I have received so many compliments on these! I love them! Everyone loves these glasses! They're super stylish! I have gotten so many compliments on these glasses and I love them! They are very fashionable and I would recommend them! I even got them sooner than I was told so I was ecstatic. Thank you Frames Direct! I love these frames. They look better in person. 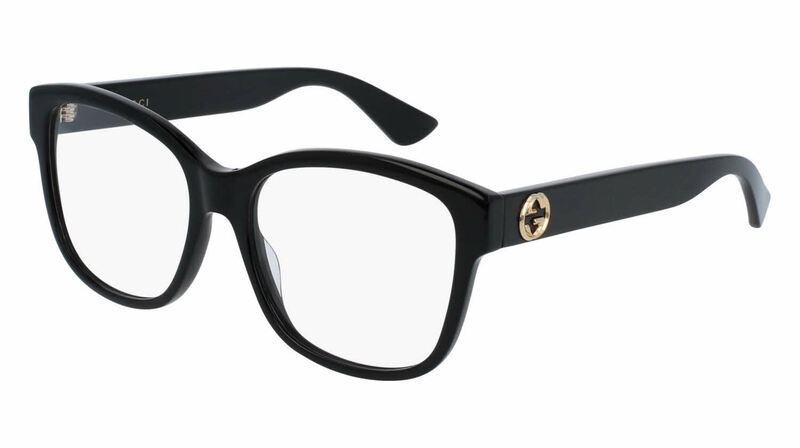 Trendy yet classic frames from Gucci! Fast shipment and delivery.